Packed With MCTs for Weight Management - The MCTs in coconut oil help your body burn up adipose (fatty) tissue by increasing the efficiency of your metabolism. Each serving of our coconut oil is bursting with these powerful, weight-fighting compounds Natural Fungus Fighter - The properties of coconut oil help fight candida and yeast, promoting skin and digestion support. Coconut oil can treat constipation,high blood pressure,high cholesterol, hyperglycemia , alzheimer's, beriberi, eczema, and could antiviral, enhance immunity, detoxification, reduce weight, also dissolve stones and so on. 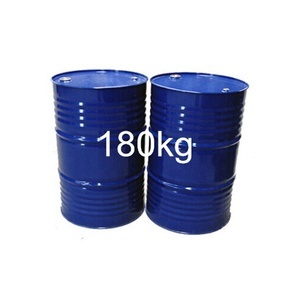 Organic fractionated coconut oil refined coconut cooking oil Item Standard Appearance Paless clear liquid to white solid liquid Moisture & other Volatile matter 0.11% Acid Value 0.4 Iodine Value 5.76 Saponification Value 252.8 Peroxide value 0.19 meq/100g Unsaponifiable matter 0.096 % Color in 1&rdquo; cell Lovibond Tintometer 0.5 Refractive Index at 40 c 1.448 Caproic Acid 0.350% Caprylic Acid 7.443% Capric Acid 6.025% Lauric Acid 48.984% Packing 20kg/carton Company Strength Certificate Packaging & Shipping Contact Welcome to contact me freely if any questions! Tel +86 (20) 2906 9216/+8618924003805 Address 5th Floor,1A Building, Runnong Business Center, Huangcun Road, Tianhe District, Guangzhou, China (Mainland) Fax +86 (20) 8232 5691 E-mail may. shen@ Web www. 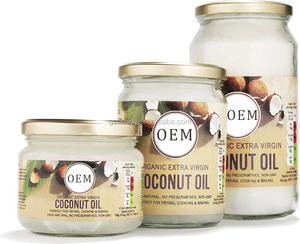 Does not become solid like regular coconut oil but keeps all the great properties. 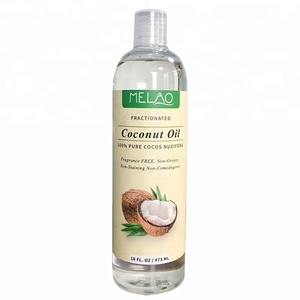 Fractionated coconut oil helps with healing and soothing chapped lips. 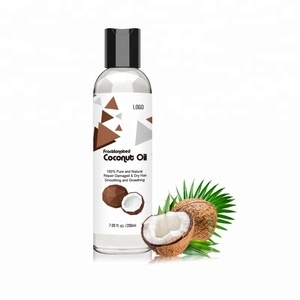 Fractionated coconut oil is truly one of the best multi-purpose carrier oil products on the market. In addition, fractionating raises the comparative concentration of capric and caprylic acid, thus giving the coconut oil a stronger antioxidant effect. Our Service Company profile Why do you choose us 1) Your design, your brand, your ideas will be made with our cooperation! (Best service) 4) Good suggestions and advise will be appreciated, your ideas must be useful for our further business. We know that coconut oil is good for health and there are a few other things we know very well about coconut oil. We have did a lot in the R&D stage to get the clinical data to confirm our product is effective . If it is special ingredients ,we can also help to procure it,as long as it is in compliance with China govemment's regulation. Fractionated coconut oil helps with healing and soothing chapped lips. 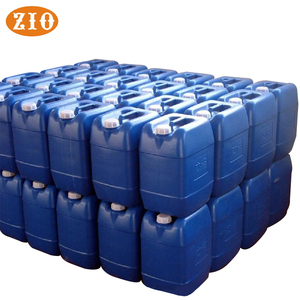 We will return the sample charge when you place the order for mass production. Q: What is the lead time9 A: If you use our exited warehouse ,the lead time is 7-20 business days. 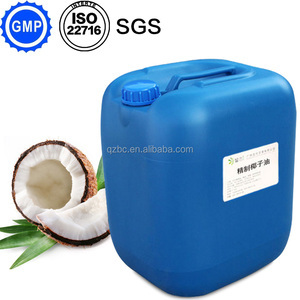 Guangzhou Up And Up International Trading Co., Ltd.
Alibaba.com offers 1,400 fractionated coconut oil products. About 48% of these are coconut oil, 29% are seasoning oil, and 21% are essential oil. 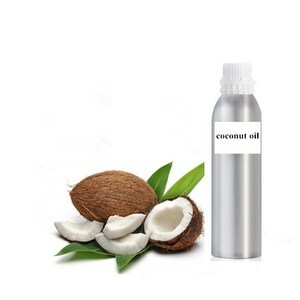 A wide variety of fractionated coconut oil options are available to you, such as can (tinned), glass bottle, and gift packing. You can also choose from cooking, season. As well as from refined, crude, and blended. And whether fractionated coconut oil is clear, yellow, or white. 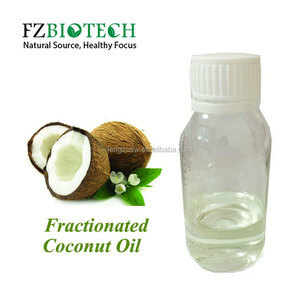 There are 1,422 fractionated coconut oil suppliers, mainly located in Asia. 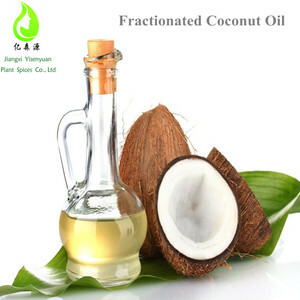 The top supplying countries are China (Mainland), United Kingdom, and Thailand, which supply 74%, 6%, and 5% of fractionated coconut oil respectively. 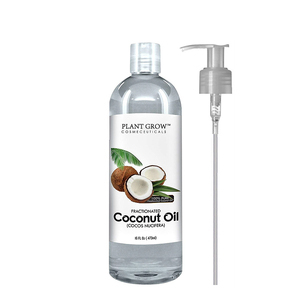 Fractionated coconut oil products are most popular in North America, Western Europe, and Oceania. You can ensure product safety by selecting from certified suppliers, including 501 with Other, 72 with ISO9001, and 50 with GMP certification.